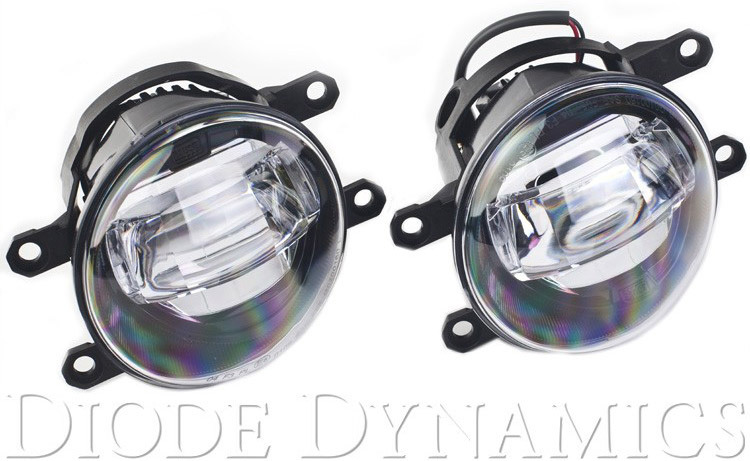 The Diode Dynamics Type B Luxeon LED Fog Lamps upgrade your Foglights from incandescent to high-output LEDs. 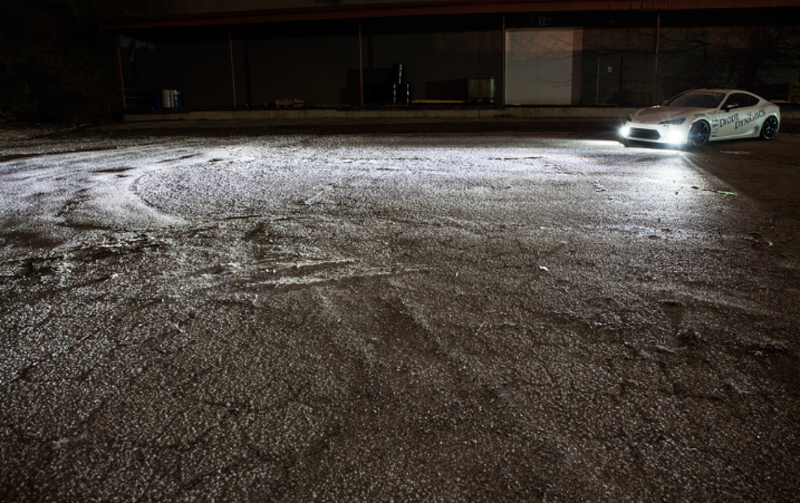 The LUXEON LED Fog Lamp is an OEM-grade fog lamp housing that utilizes LED technology. It is for select vehicles only, as it replaces the entire factory fog lamp housing. Unlike competing "LED fog lamps" these actually are among the brightest possible LED fog lamp options. With the newest projector optics, the light is directed perfectly at a very wide angle, with a clear cutoff line. These lamps have been tested for SAE compliance, and are DOT and ECE compliant. The design features projector optics, directing light from genuine Philips Luxeon T LEDs, binned at a 5000K pure white color. With a constant current drive circuit, built-in passive heatsinking, and input power smoothing, the fog lights will work perfectly for years. The entire housing is weather-sealed, and features a GORE patch to allow for depressurization of the housing when the light heats up and cools down. These design characteristics are all similar to the quality and thought that goes into OEM headlamps, which is why we are proud to call these "OEM grade." Please be aware: there are already many knockoffs of this design on the market. Like any good knockoff, they appear the same, but they always use thinner materials, poor sealing, lower-quality drive circuits, and most noticeably, low-quality offbrand LEDs. Diode Dynamics only uses genuine components in our products, with everything fully tested, to ensure you will receive the highest performance possible. 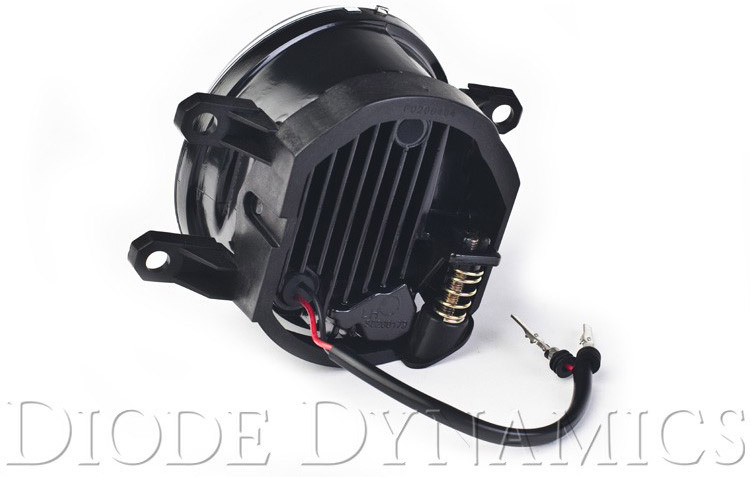 The installation is 100% plug-and-play, just replace your factory fog lamp assembly!